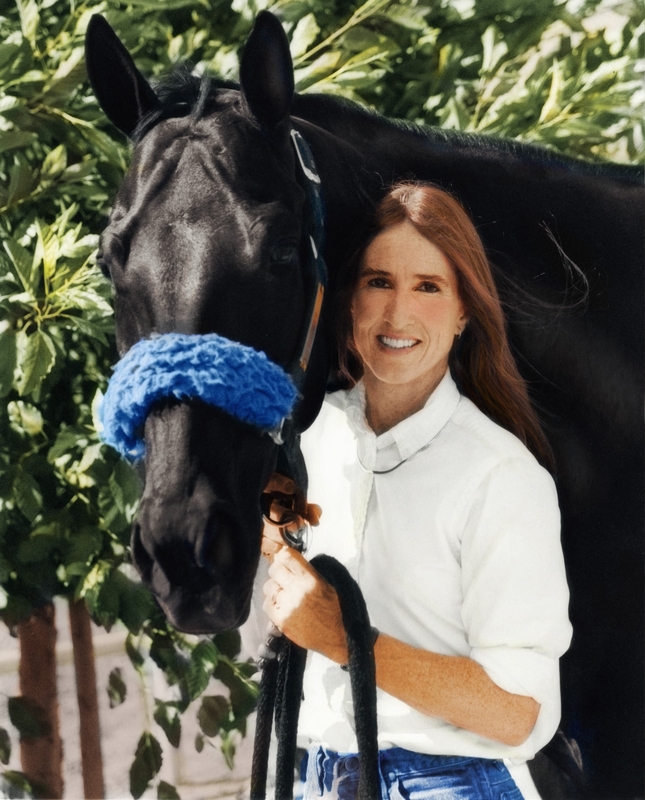 SERVING REDDING AND RED BLUFF AREAS – NORTHERN CALIFORNIA "HORSE COUNTRY"
I know what horse lovers are looking for in a property! Experience: Helicopter Pilot, Flight Instructor, Horse Show Rider/Competitor/Trainer, Field Service Technician, Retired Deputy Sheriff. Designations: Realtor/TOP PRODUCER 2006, 2007, 2008, 2009, 2010, 2011, 2012, 2013, 2014, 2015, 2016. Specialties: Ranch, Horse Property, Land, Residential. Hobbies: Horses, Flying, Music, Motorcycles, Hiking. Accomplishments: Retired Lt. Deputy with San Bernardino Sheriff’s Aviation Division.